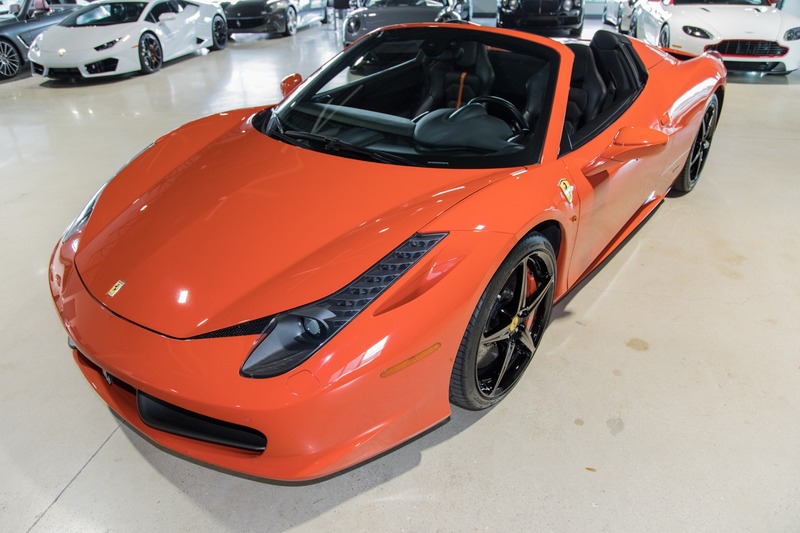 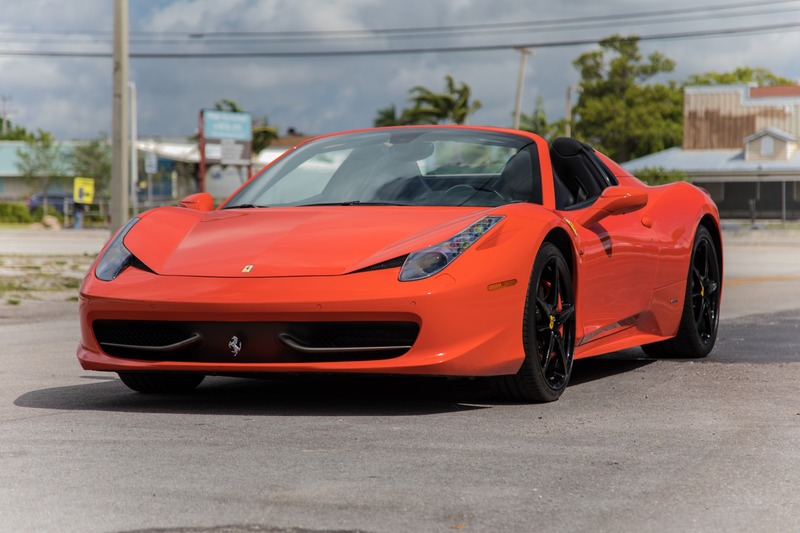 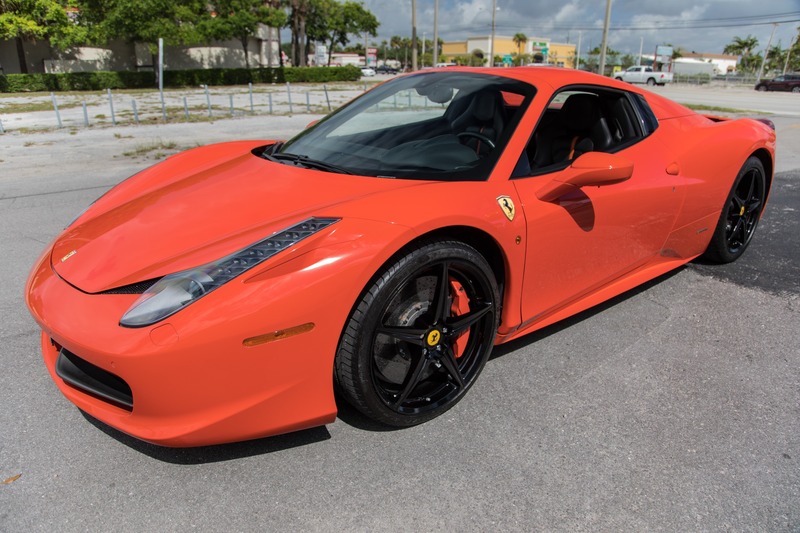 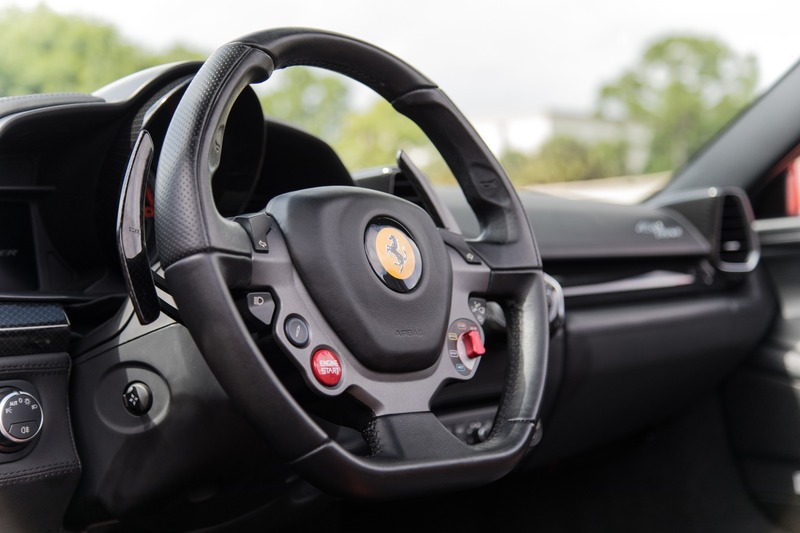 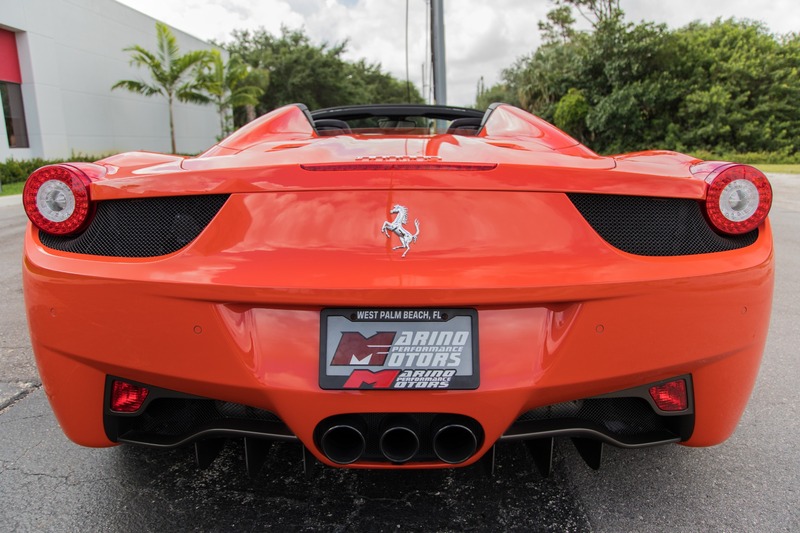 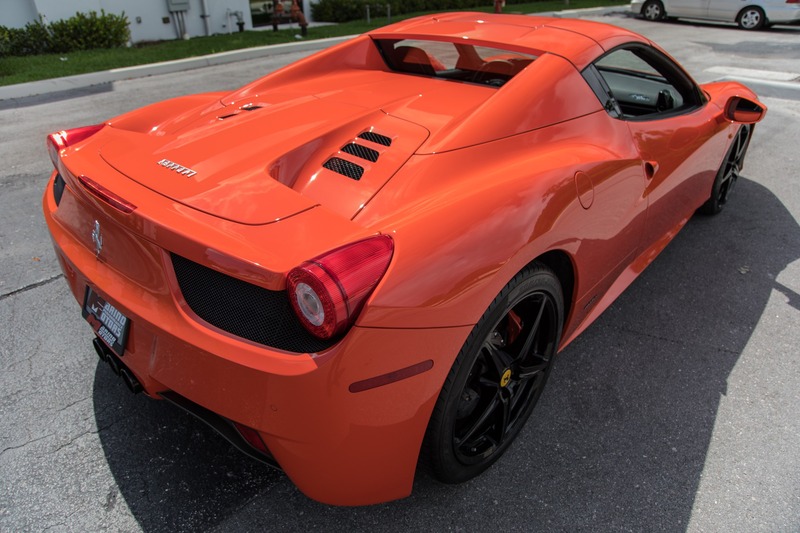 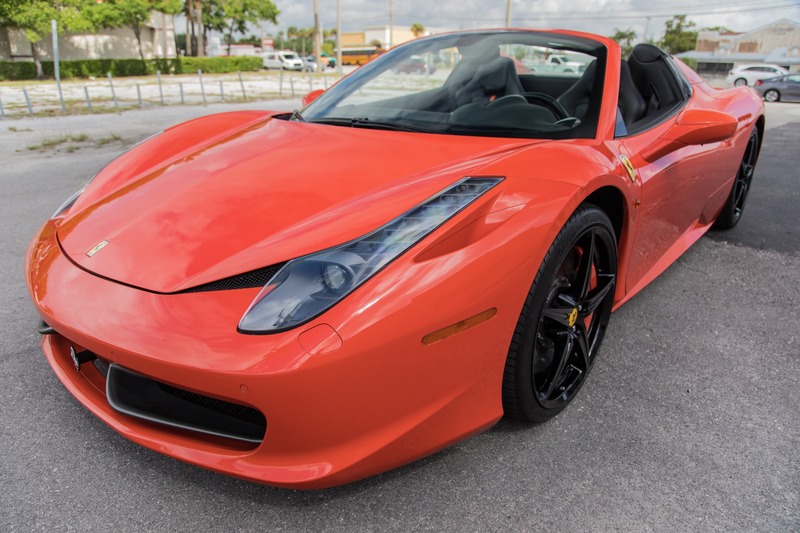 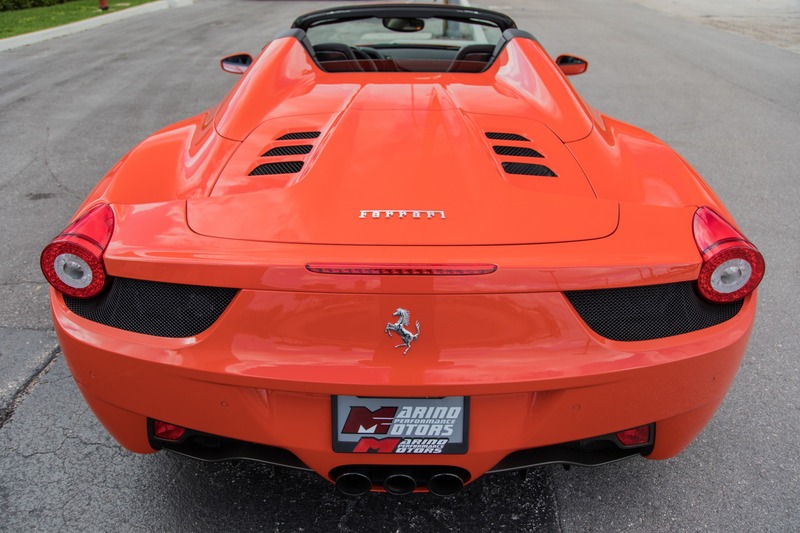 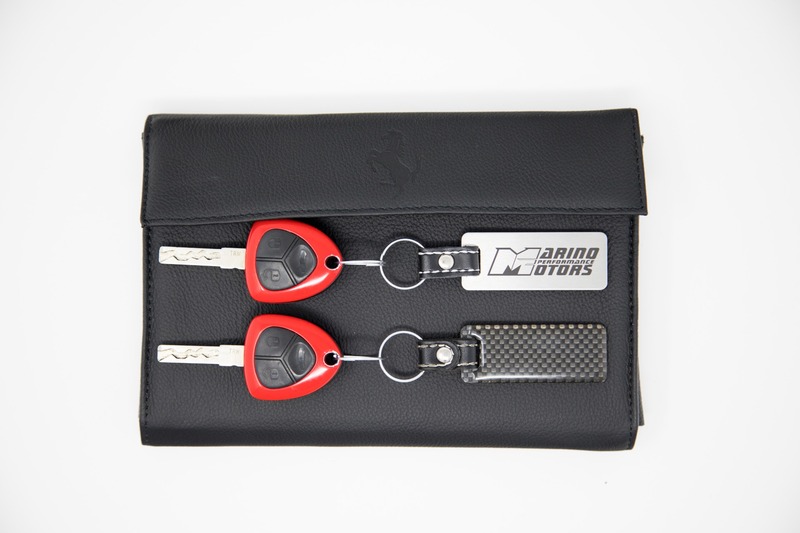 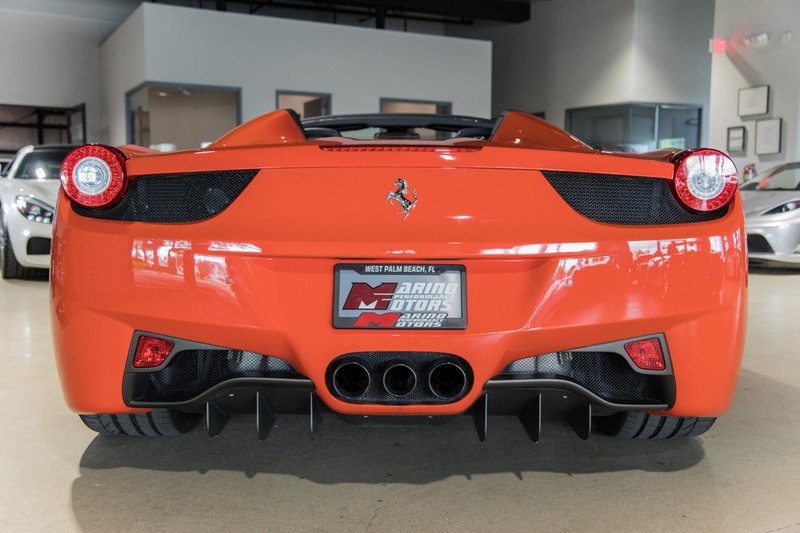 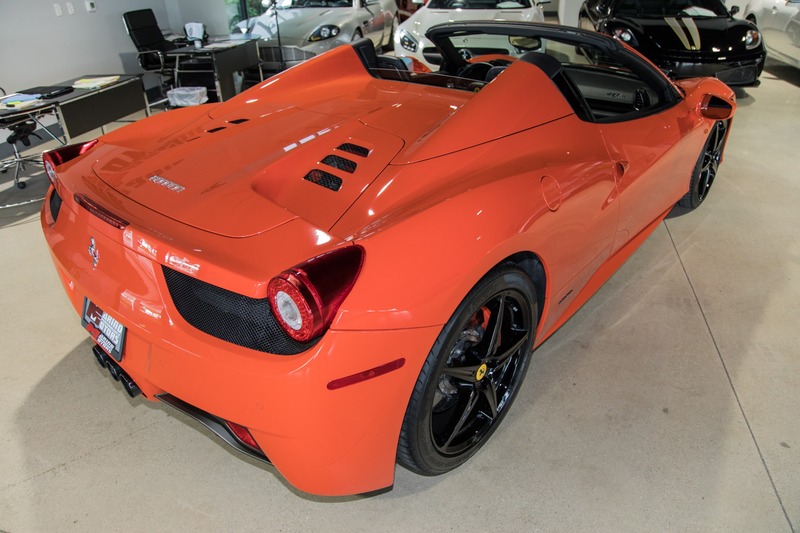 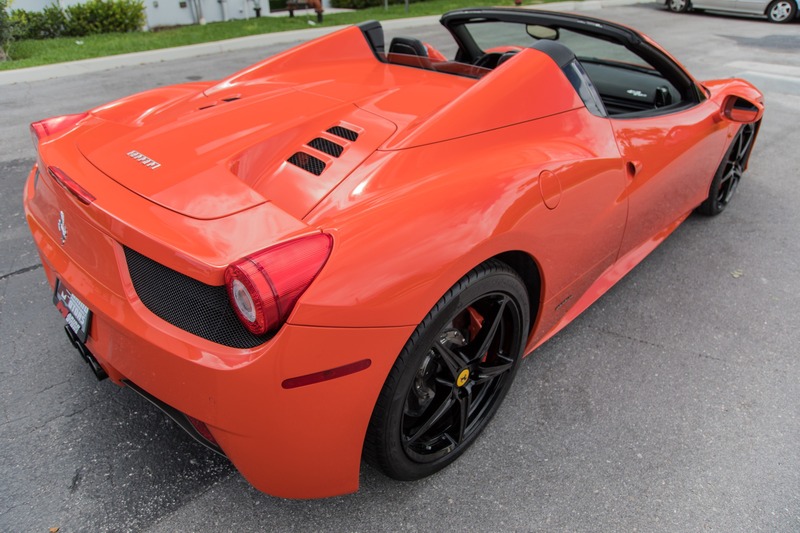 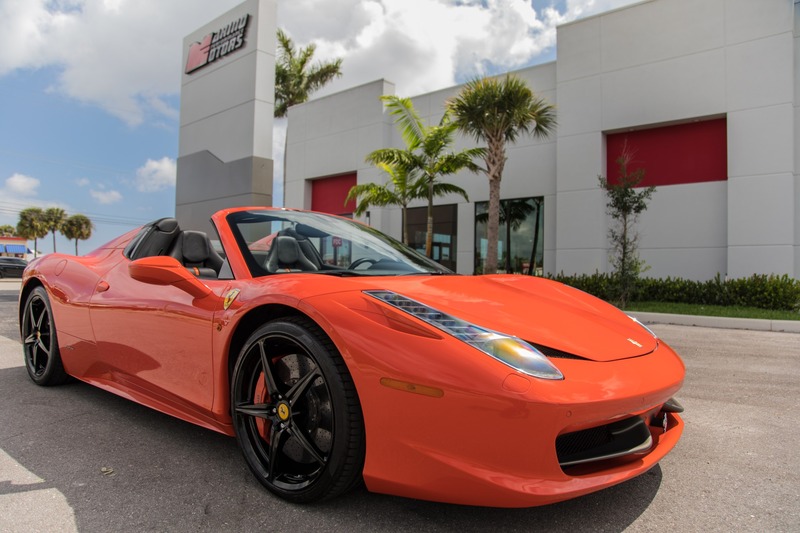 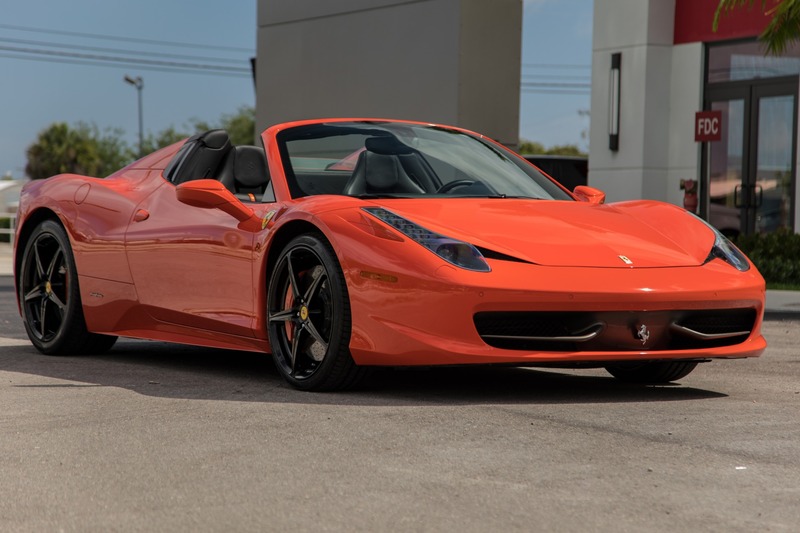 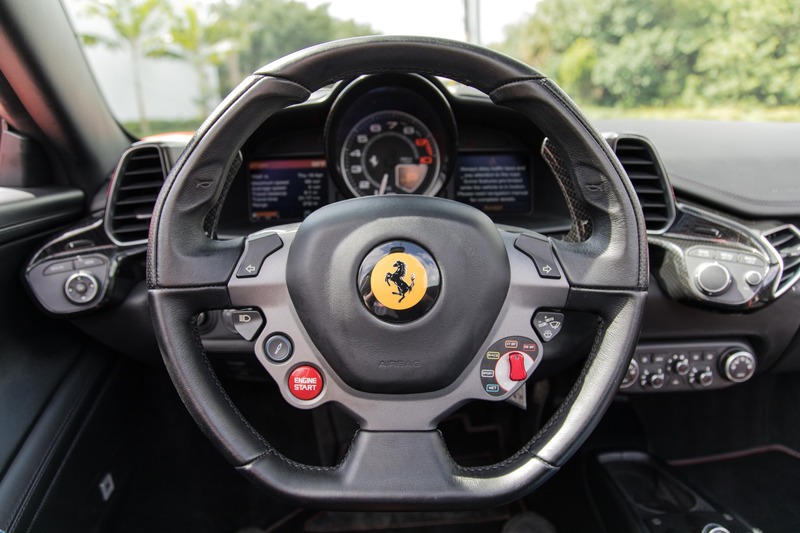 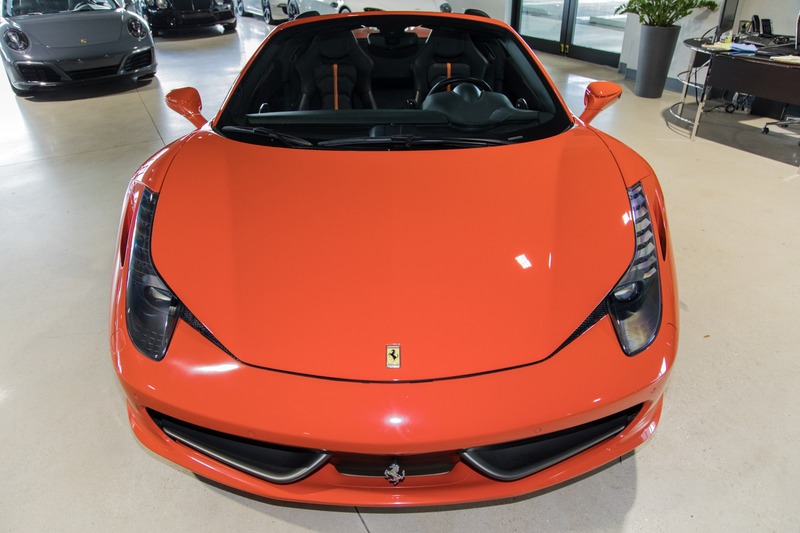 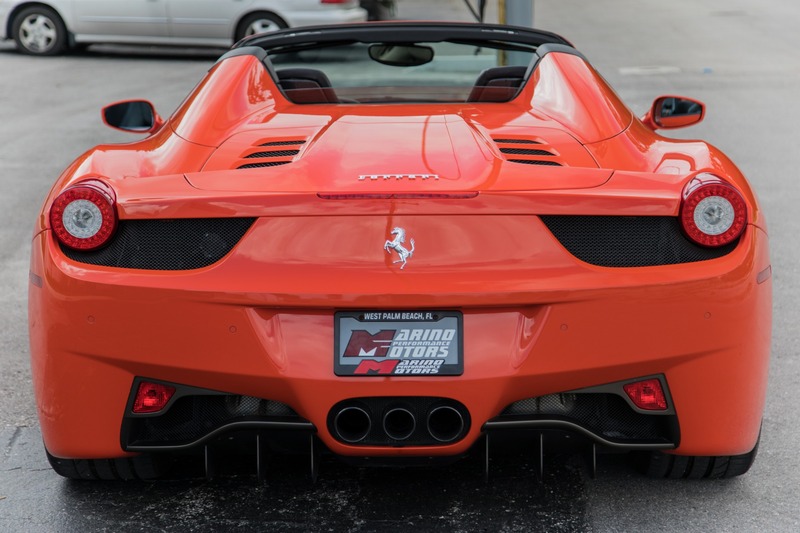 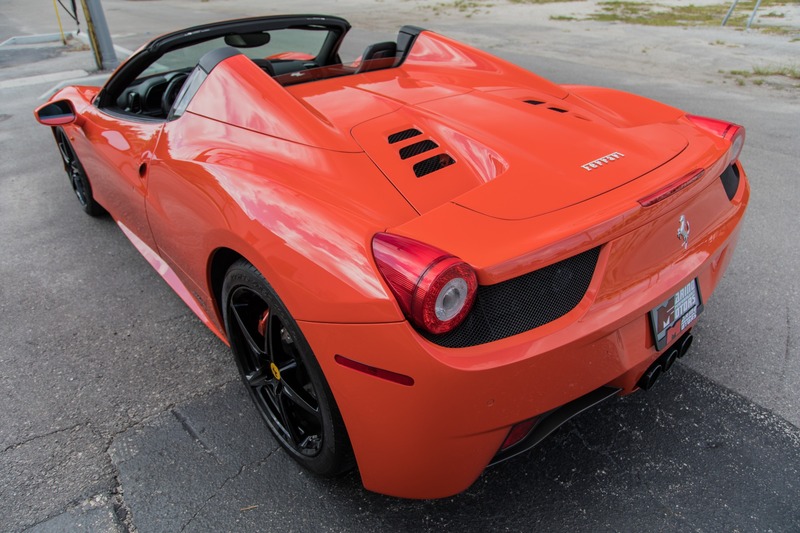 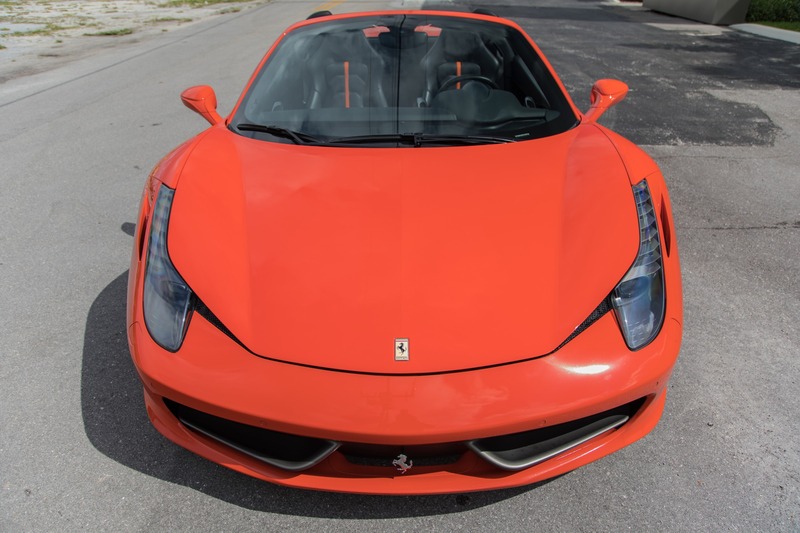 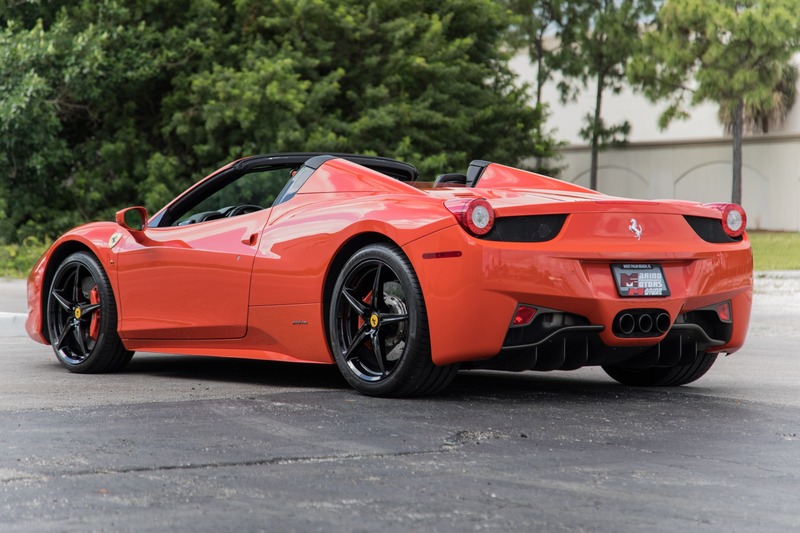 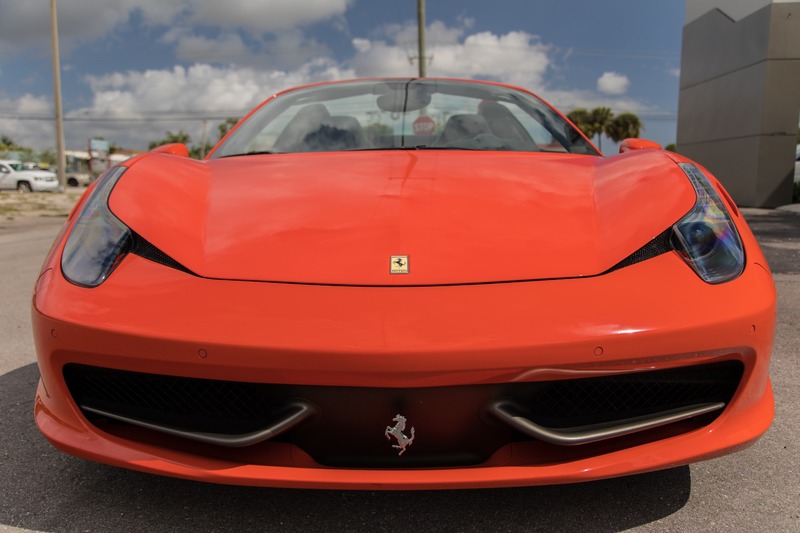 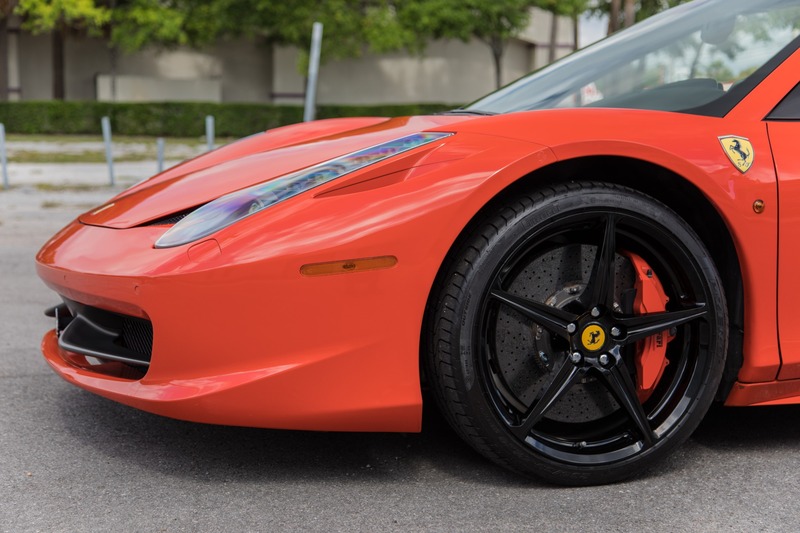 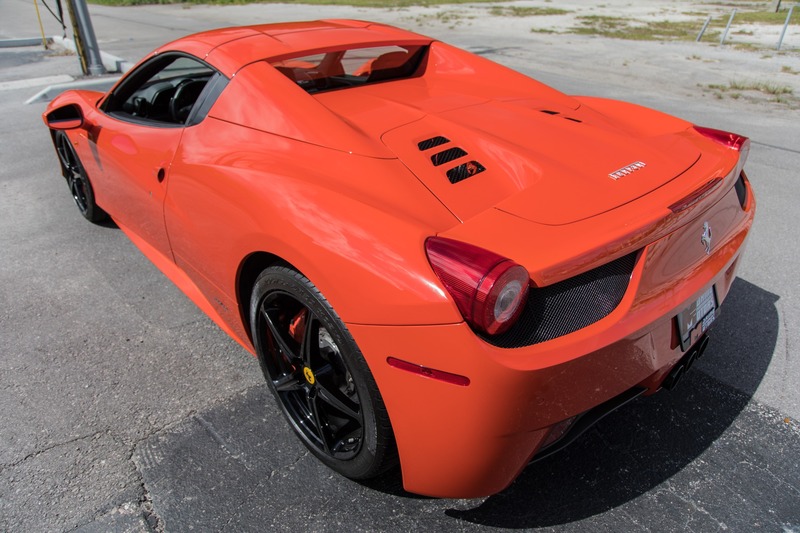 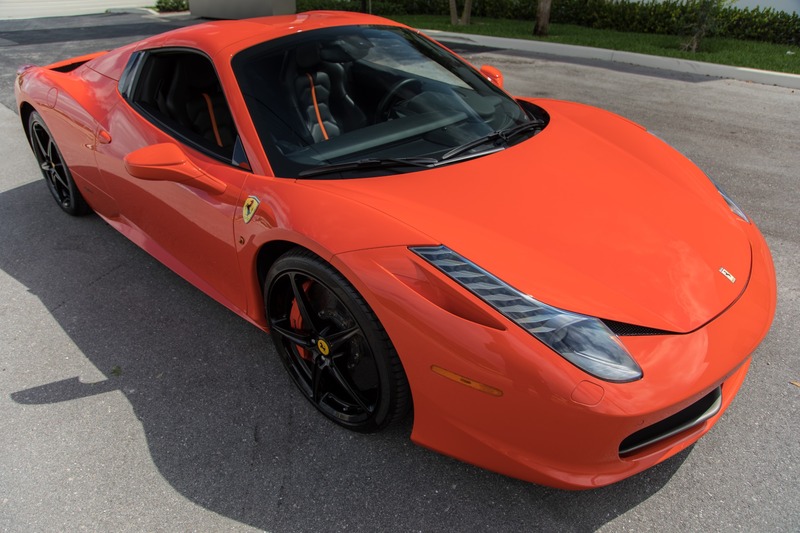 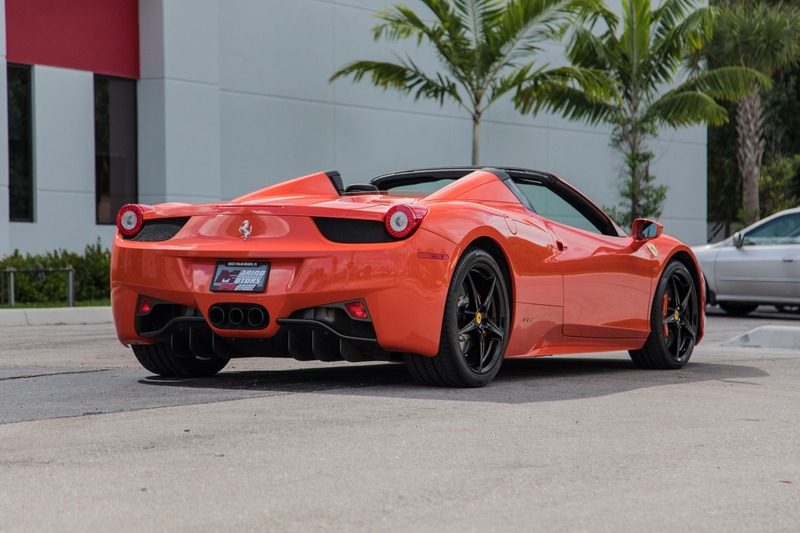 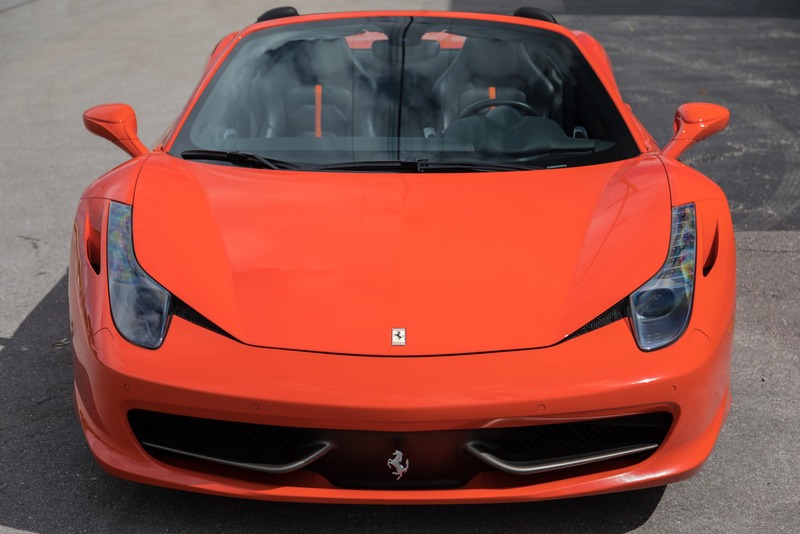 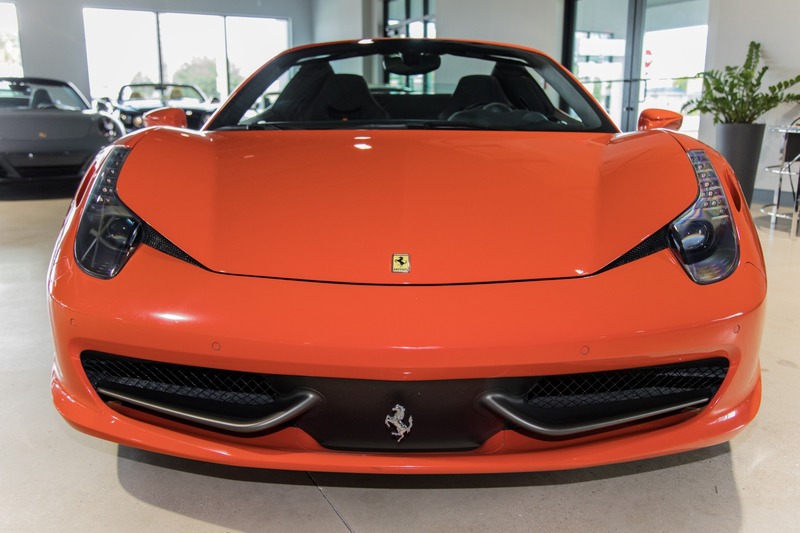 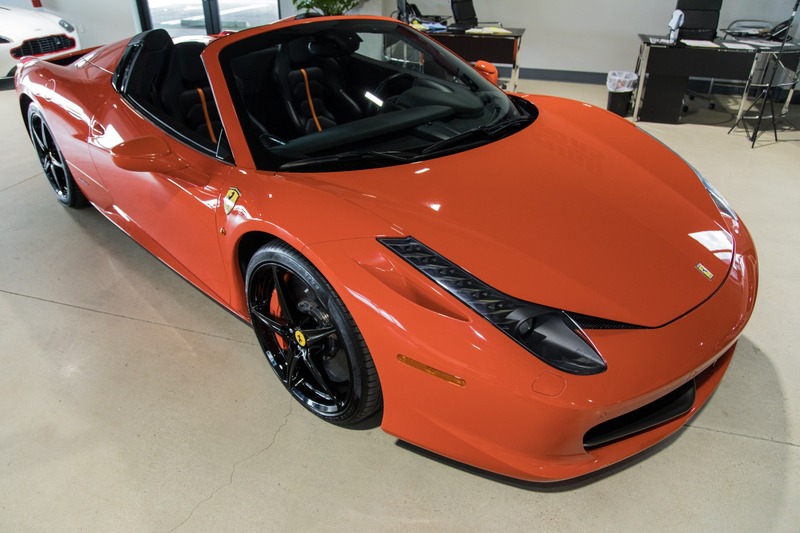 Marino Performance Motors proudly presents this beautiful 2013 Ferrari 458 Spider Finished in the rare color of Rosso Dino. 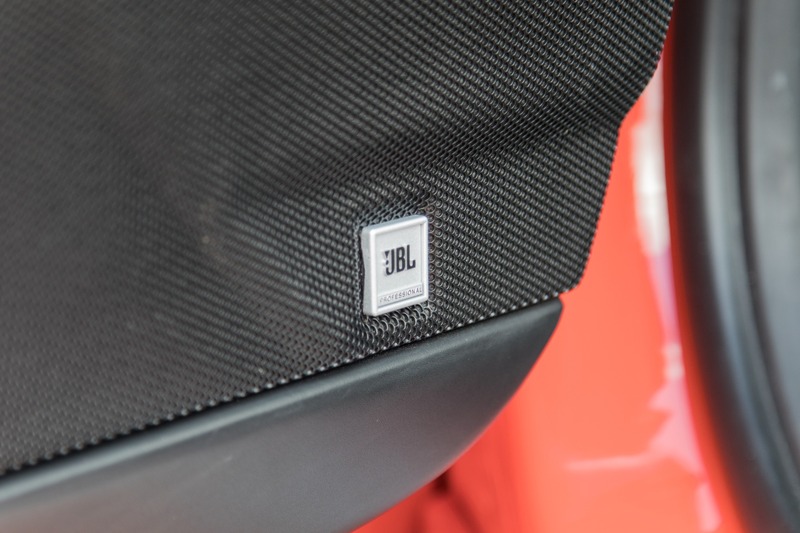 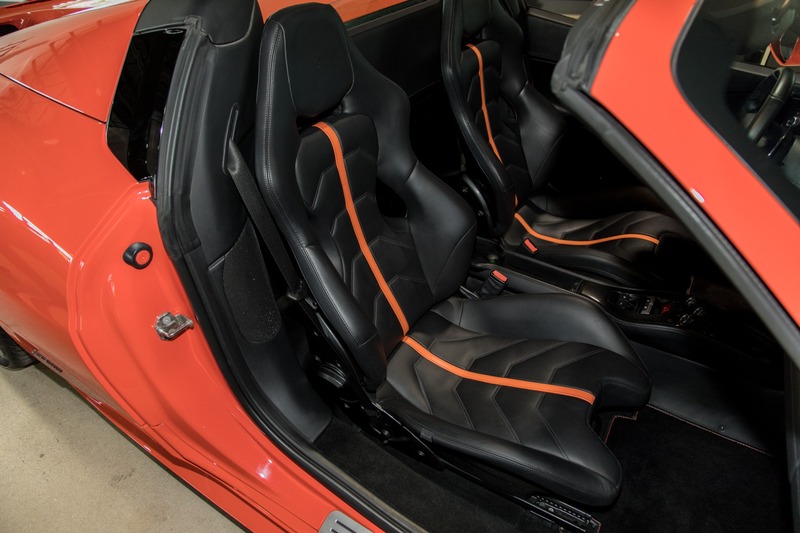 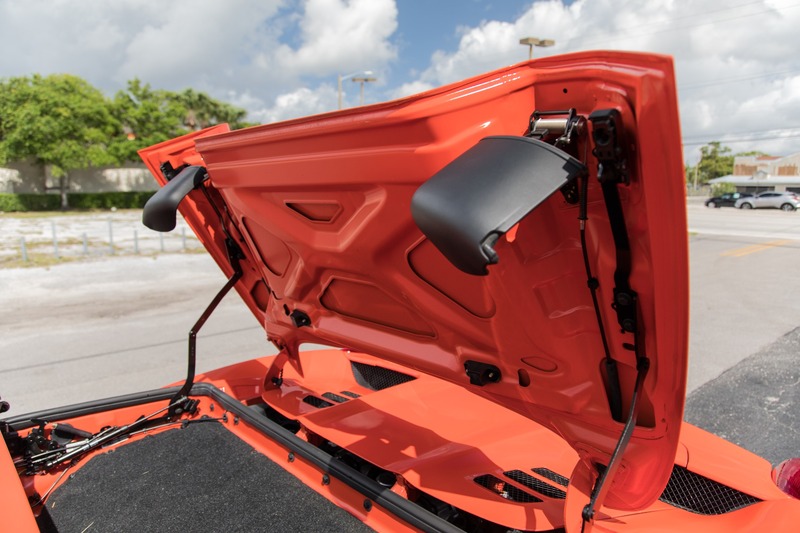 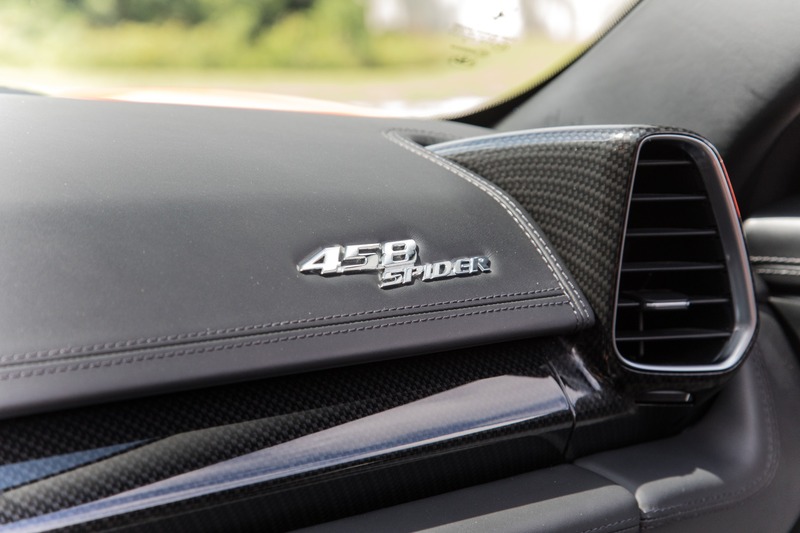 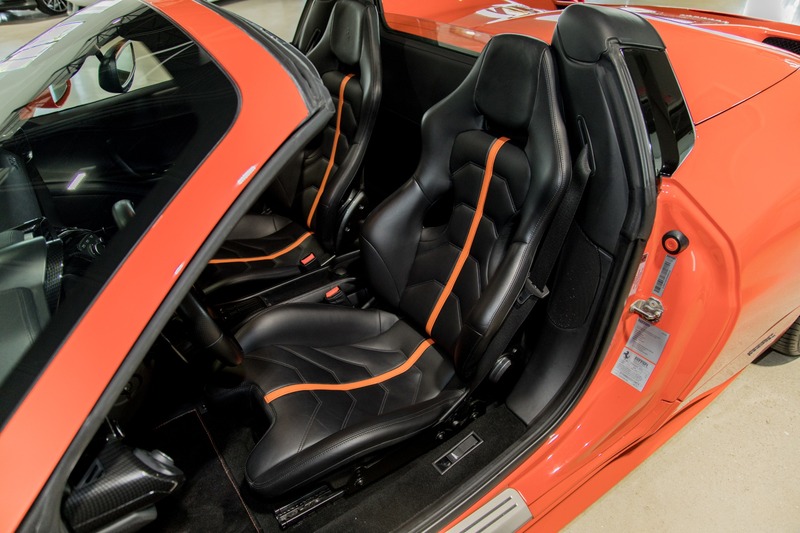 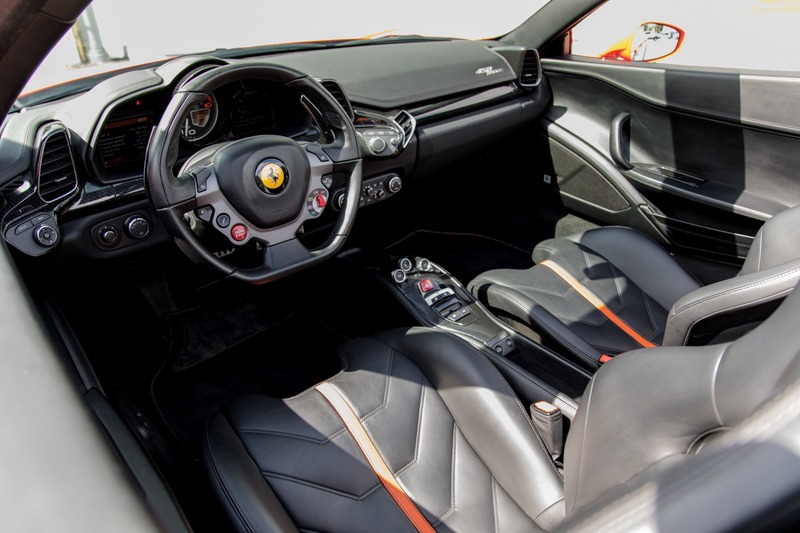 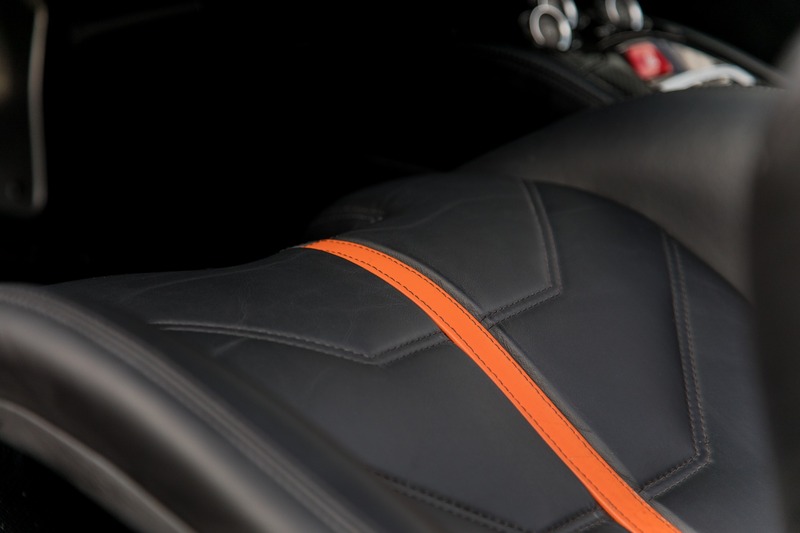 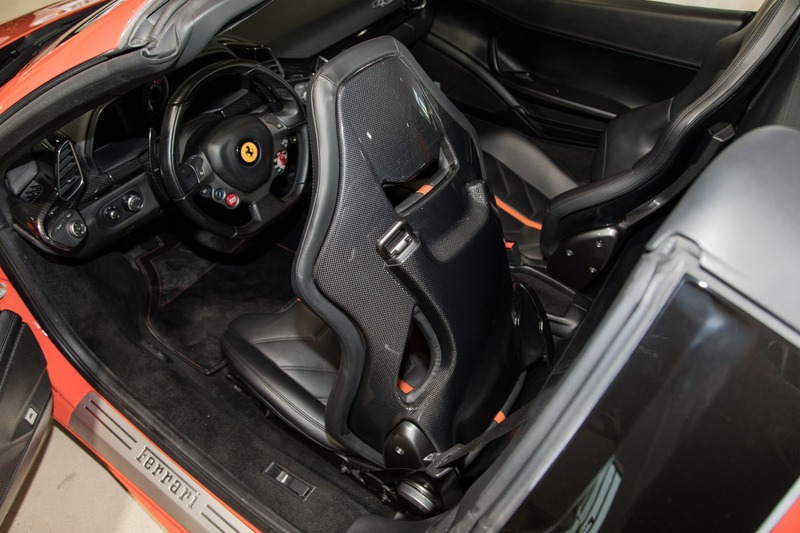 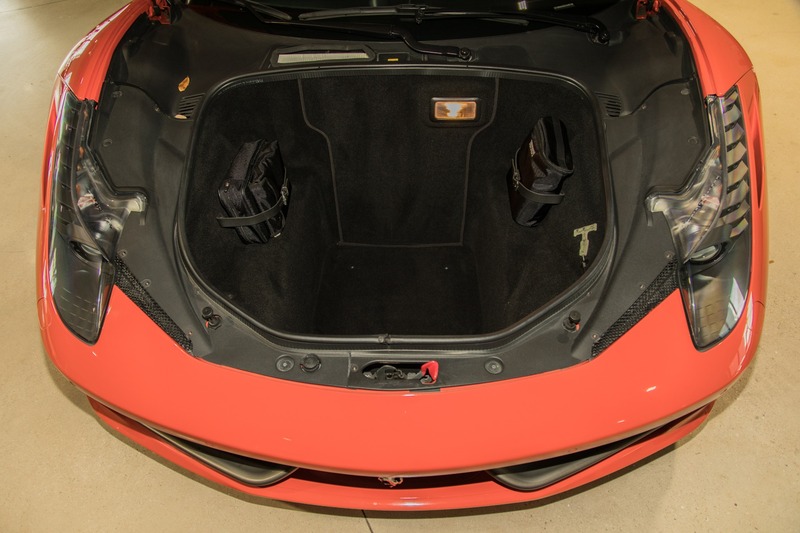 Optioned With The premium JBL Sound system as well as the carbon fiber racing seats leaves the interior just as impressive as the exterior. 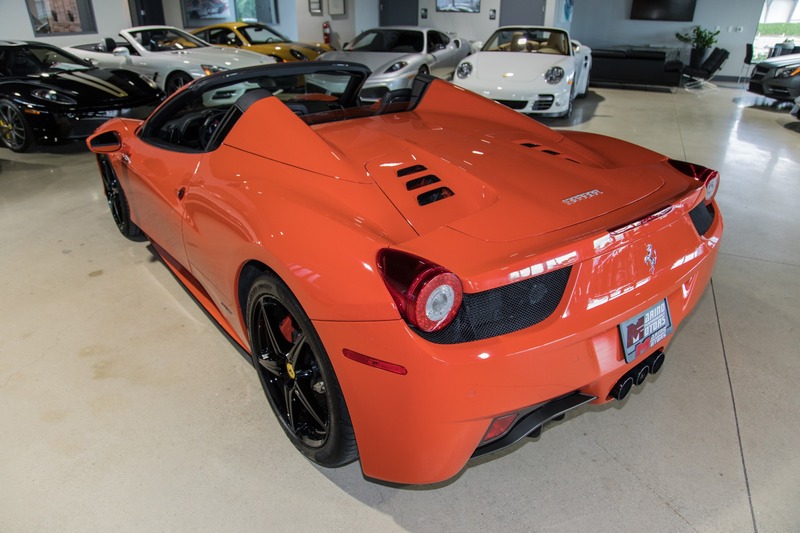 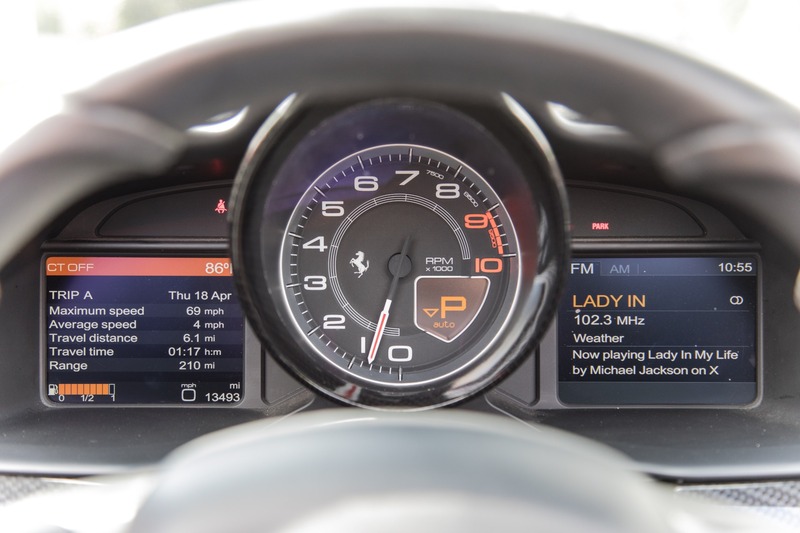 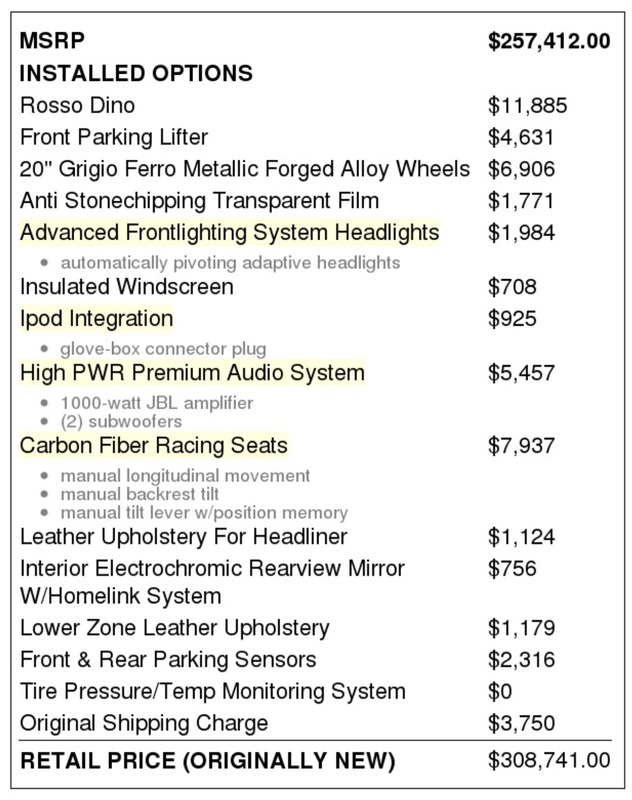 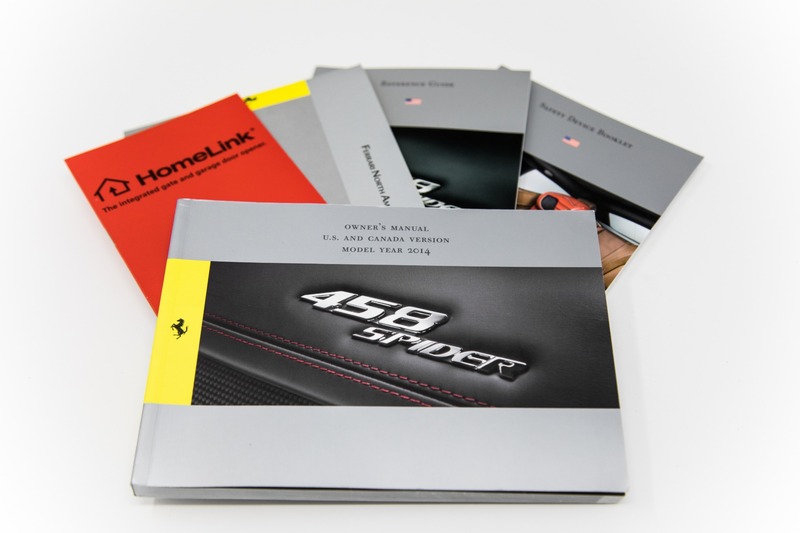 It has always been in a climate controlled garage and can hardly be told from new. 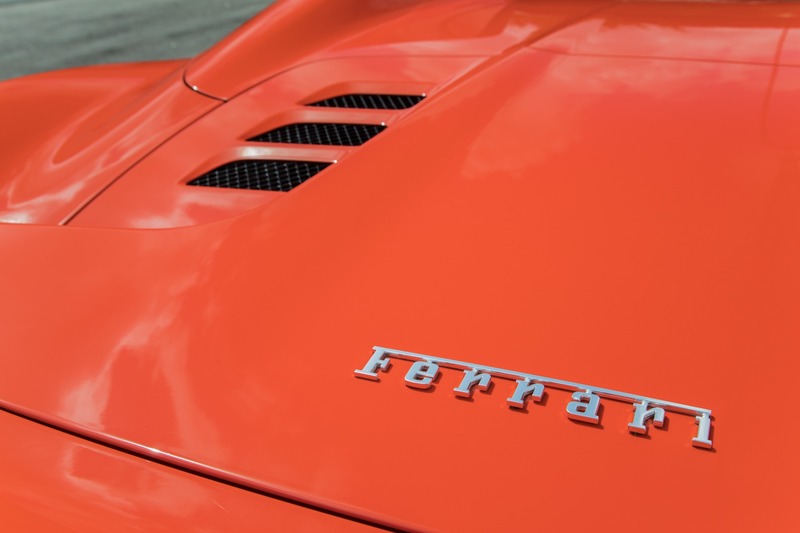 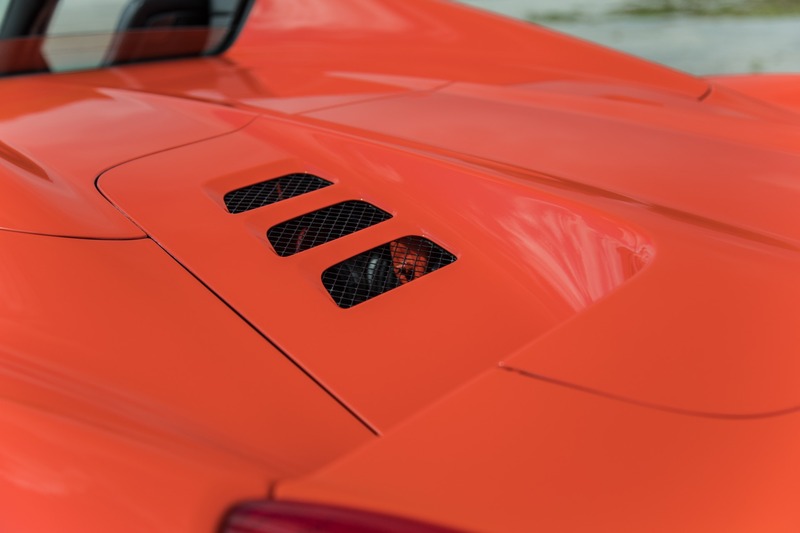 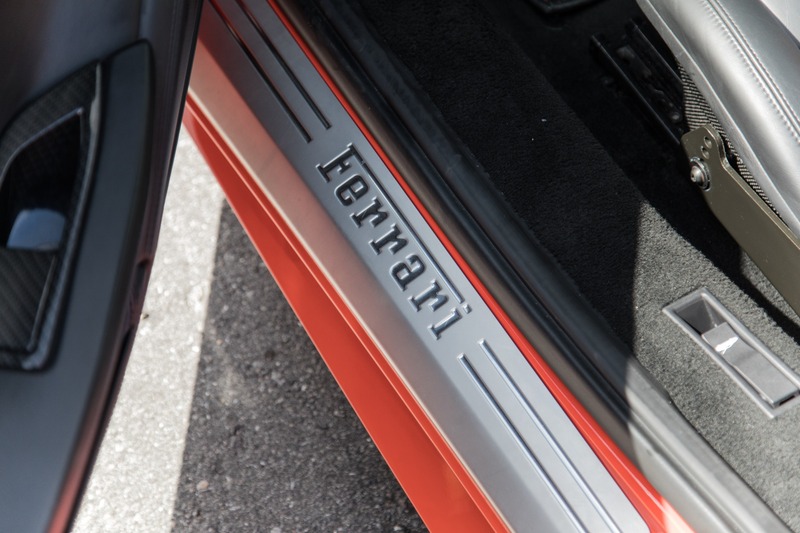 It has never been in an accident , and wears all of it's original paint in impeccable condition.